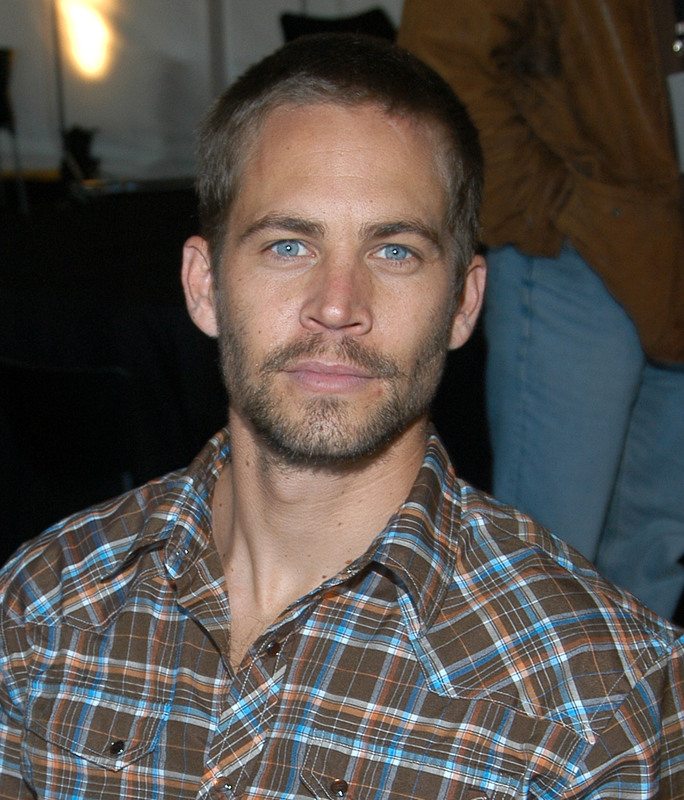 The amount paid by the estate of Roger Rodas into a trust for Meadow Walker only covers a fraction of what her father would have earned as an international movie star had his life not tragically been cut short. Through his estate, Mr. Rodas, the driver of the car, took partial responsibility for the crash. Meadow’s lawsuit against Porsche AG — a $13 billion corporation — intends to hold the company responsibly for producing a vehicle that was defective and caused Paul Walker’s death. According to E! News, Milam said that after expenses and attorneys' fees, Meadow will walk away with an estimated $7.2 million from the settlement. Rodas' wife, Kristine, filed a lawsuit similar to Meadow's against Porsche. However, on Tuesday, a judge dismissed Porsche of all four vehicle defect claims made by Kristine. Defendant is now entitled to summary judgment on Plaintiff’s survival and wrongful death claims for the same reason it is entitled to summary judgment on Plaintiff’s product liability claims. Plaintiff has provided no competent evidence that Rodas’ death occurred as a result of any wrongdoing on the part of Defendant. Meadow's case against Porsche remains. On Thursday, Milam reiterated Meadow's claims against the car company and said, "Meadow will continue to fight to hold Porsche accountable for selling a defective product that kills." In November 2015, Porsche responded to Meadow's claims and lawsuit alleging in court documents obtained by People "that Mr. Walker knowingly and voluntarily assumed all risk, perils and danger in respect to the use of the subject 2005 Carrera GT, that the perils, risk and dangers were open and obvious and known to him, and that he chose to conduct himself in a manner as to expose himself to such perils, dangers and risks, thus assuming all the risks involved in using the vehicle."